GENIE #12 ; 300 LB. 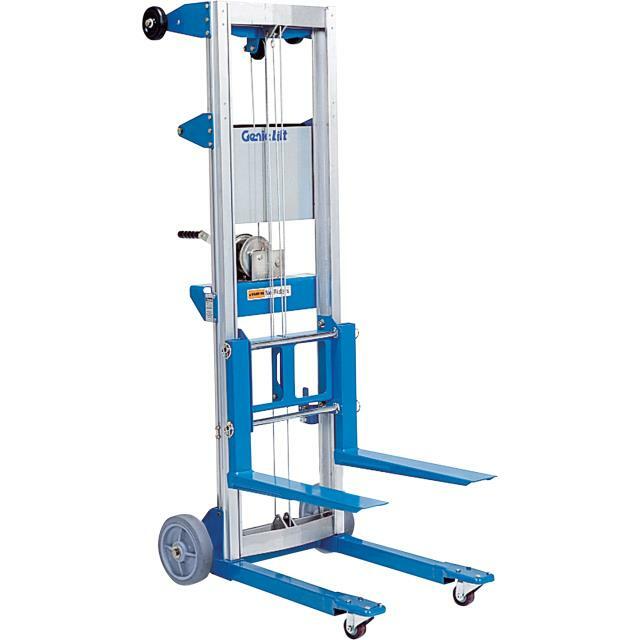 CAPACITY ; STRADDLE BASE ; 12' MAX LIFT BASE IS 29"WIDE x 43"LONG x 91"HIGH ; UNIT WEIGHT: 154 LBS. * Please call us for any questions on our lift genie 300 lb 12 foot rentals in Cincinnati Ohio.